The Superstar Shake-Up promises to change the landscape of WWE and the WWE Universe is way too excited for this year's shake-up as the company had teased a move or two already last week. We saw Braun Strowman and Drew McIntyre appear on SmackDown Live, while we saw The Bar and New Day make a surprise appearance on RAW. This does not mean that these superstars have permanently changed their brands as WWE probably had them make a one-off appearance on the other brand. Every year, we see the roster of SmackDown Live get depleted during the Superstar Shake-up and expect the McMahon family to be biased towards RAW once again. 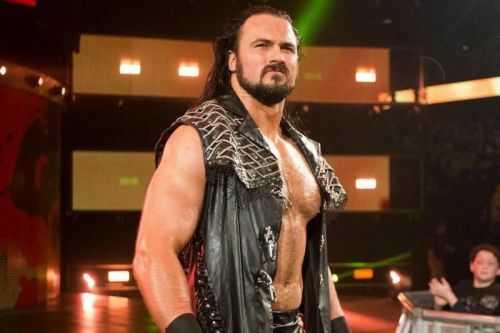 Drew McIntyre's character had become monotonous on RAW and seeing him on SmackDown Live last week seriously looked refreshing. 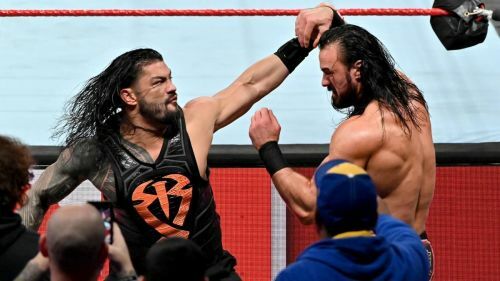 McIntyre suffered a huge loss to the Big Dog, Roman Reigns at WrestleMania 35, so it would not make sense to push in him in the Universal title picture on RAW. WWE can instead give him a huge push on the B show, where he could probably dethrone Kofi Kingston as the WWE Champion. Drew McIntyre vs Kofi Kingston certainly looks like a fresher rivalry than Drew McIntyre vs Seth Rollins or the Intercontinental Champion, Finn Balor. Thus, WWE must consider moving McIntyre to Tuesday nights. They can even have The Bar act as the Scottish Psychopath's sidekicks and the trio can form a dominating European stable on SmackDown Live.